Combining Geology with another subject opens up limitless opportunities. You’ll gain the professional and practical skills you need for an important career exploring and managing Earth’s resources. Combine Geology with another subject to build an impressive and broad-based portfolio of skills. You can also take Geology as a Single Honours subject. If you’d like a career where you can harness broad scientific expertise and awareness of the earth around you, Geology Joint Honours will suit you down to the ground. Interested in the story of how our planet works and has changed over time? Want to know more about the evolution of life on Earth? Curious about hazards such as earthquakes and volcanoes? Keen to safeguard the Earth’s energy, water and mineral resources? Then studying Geology as a Joint Honours is perfect for you. Geology is the study of the Earth, what it’s made of, the processes which are changing it, and the essential resources it provides. It also explores the organisms that have lived on our planet and how the Earth has evolved through time. The modules you study will depend on whether you select Geology as a major, joint or minor subject. We offer a wide range of optional modules to give you the flexibility to pursue your own areas of interest in the second and third stages of your course. You can design your own distinctive routes to match your career aspirations. You could, for instance, choose to follow an applied or an environmental theme. Derby is where it all started, without the course I would never have been in the position I find myself in. The course gives you all the tools to specialise in an Earth Science career whether that be exploration, environmental or engineer. Derby is close to some of the country’s most important geological sites. With its limestone, sandstone and metal-bearing mineral veins, the Peak District National Park is a haven for geologists and the perfect outdoor classroom for you. Fieldwork lies at the heart of this course and is vital for your career development. Apart from regular field trips to the Peak District and industrial site visits, there are opportunities to go further afield in the UK and abroad. Our students have explored a broad variety of rocks and structures in Scotland, investigated sedimentary sequences in Wales, analysed volcanic processes in Tenerife, and studied mountain building processes in the Pyrenees. Along with lectures and fieldwork, you’ll learn through laboratory-based practical sessions and will receive training in the use of industry-standard geological equipment. We have invested in up-to-date facilities so that you can develop your practical skills in realistic environments. They include a spatial data laboratory, map library, as well as a purpose-built petrology laboratory, sedimentary laboratory, geotechnical laboratory and specialist computing laboratory. Our student research laboratory gives you a dedicated space to conduct your independent investigations. We have accreditation from The Geological Society, which assures you that our teaching is of the highest quality and has been approved by an independent body of academics and industrialists. If you major in Geology, your studies will satisfy the first stage of professional training to become a Chartered Geologist. You’ll be taught by an enthusiastic, forward-thinking team who are highly skilled and have an international reputation in geology. Our academics are active researchers whose work informs and inspires their teaching. 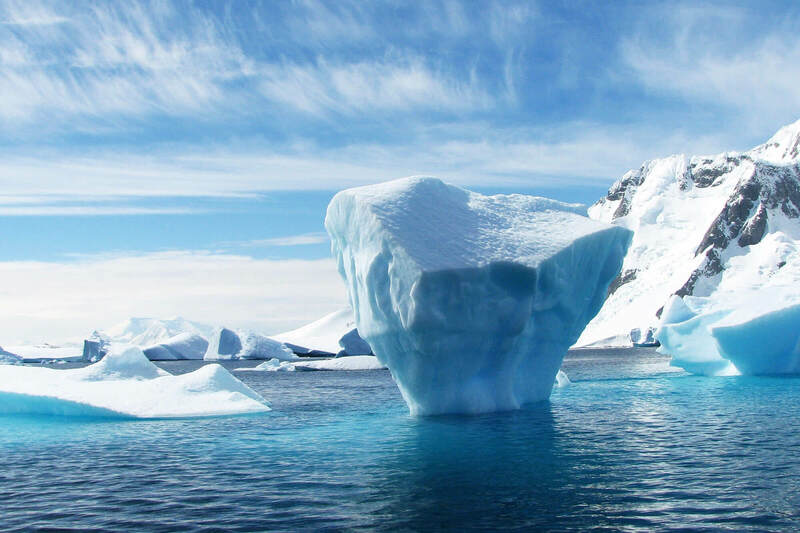 They are undertaking important studies ranging from sedimentology to volcanology, glacial environments to land degradation. We also call on our network of contacts across the profession to deliver thought-provoking guest lectures at the University. Topics have ranged from how the Himalayan mountain chain formed to new technologies in petroleum exploration. In addition, you could take part in careers events on and off campus, for example at the British Geological Survey. You can study Geology as either a joint, major or minor subject. This will determine how many modules you’ll study at each stage. Please check your other subject to ensure it is possible to create your chosen combination. The modules you study will depend on whether you select Geology as a major, joint, or minor subject. You'll learn through lectures and laboratory-based practical sessions, tutorials, and fieldwork both in the UK and overseas. You will be taught by a team of enthusiastic and highly skilled geologists, many of whom are active researchers working with local and international research partners. 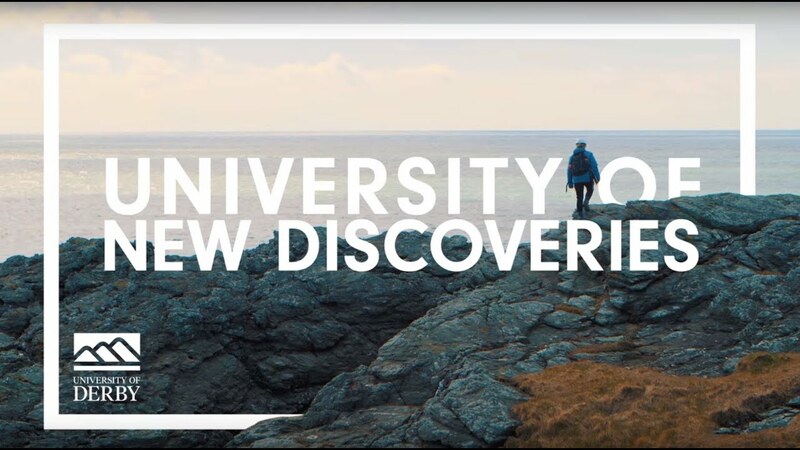 You'll also have the opportunity to attend a range of guest lectures, research talks and careers events on and off-campus, for example at the British Geological Survey. We use a diverse range of assessment methods, including essays, reports, field and laboratory notebooks, portfolios, posters, oral presentations, digital presentations, and exams. You may be assessed individually or as part of a group. We’ve mapped our assessments against key graduate skillsets that employers require. This course is very practical and gives you the hands-on experience that you need to prepare you for your career. We have invested in our facilities to ensure that you learn in realistic environments, such as our new laboratories with modern equipment. Fieldwork lies at the heart of our Geology degrees, enabling you to develop strong practical skills through a combination of residential and day trips across the UK and abroad. Taking Geology as a Joint Honours subject paves the way to a wide range of career opportunities, especially if you want to keep your options open. We will equip you with a dynamic combination of professional skills, theoretical knowledge and practical expertise in geology. The Joint Honours programme also helps you to stand out as a well-organised, adaptable and flexible graduate in the eyes of employers. The petroleum and mining industries are still major employers of our graduates but the geotechnical and environmental sectors are becoming increasingly important too. As a Derby graduate, you’ll be well placed to enter roles in areas such as resources exploration and exploitation, engineering geology, environmental consultancy and monitoring, pollution control, and waste or water supply management. The self-reliance, communication and transferable skills you gain on the course also ensure you’re well suited for any type of employment where environmental awareness and broad scientific expertise are valued. Find out what some of our former students are up to now.